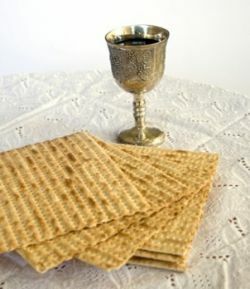 (ritual meal), Passover is one of the most beloved of all Jewish holidays (definition by myjewishlearning.com). Matzah Ball Soup - Are you a sinker or a floater? One of our favorite treats from Passover, matzah ball soup. 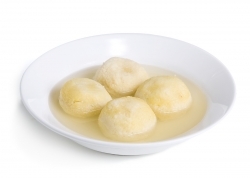 Get a great recipe for matzah ball soup and learn how to make your matzah balls float or sink on our Matzah Ball Recipe page. Find other Kosher for Passover recipes on our Passover Recipe page.